We pride ourselves on a highly effective industrial laundry services to let you focus on your staff and not their workwear. 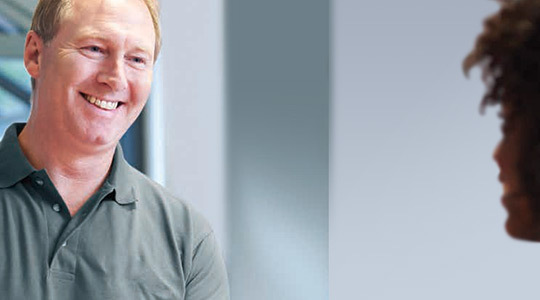 We tailor every laundering package to suit your business size & needs. 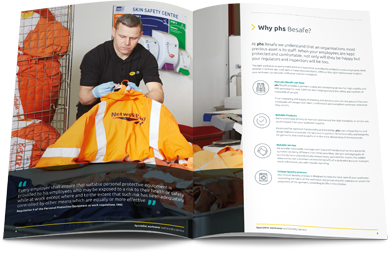 phs Besafe use a unique wash process which respects the fabric of the workwear, our service preserves the waterproof and Hi Viz properties of the garment, extending it's life in the process. phs Besafe is the leading supplier of PPE and high visibility workwear in the UK. We offer a complete service from measurement and branding, to repairs and laundry services. Our range of fully compliant high visibility garments and PPE provide maximum quality, comfort and unparalleled protection for your employees. A fast, efficient collection and delivery service with drivers across the UK and five laundry locations. Garments include the latest technology, offering the highest quality protection and compliance in harsh and dark environments. Taking care of all your needs at every stage, from measurement and supply of high quality, branded workwear to disposal of garments. Flexible and reliable service that meets your exact needs with just one point of contact. Environmentally friendly, organic process to remove all dirt and irritants, ensuring garments are returned clean dry and safe to wear. All garments are barcoded to provide easy identification, tracking and reporting on each item.